I have been in contact with the family of Sherman Pierce and they have the very picture that you are questioning as to the identity of Eagle Feather. I have included that plus a picture of him as a older man. I don’t know Cathy Jimerson but am very much inclined to believe her. Jimerson is a family name well known by Carlisle Indian School researchers. National Archives files include records for at least a dozen students named Jimerson, possibly more with misspellings. Jimersons are Senecas from upstate New York as are the Pierces. The likelihood of people from these families knowing each other and being friends is great. Cathy’s husband’s great great grandfather Jacob Jimerson attended Carlisle in the 1910s. However, Carlisle listed him as Jacob Jamison. Yes, the same Jakey Jamison whose great play in the 1896 Yale game was erased by a bad call from an official. More on that in a later post. I think Sherman Pierce is Eagle Feather based on this photo and draft card data. His age and physical attributes jibe but we already knew that. Sherman Pierce’s smile, shape of his face, and stance would lead me to believe he was Eagle Feather even if I didn’t know his family claimed he was. It seems highly unlikely Sherman Pierce’s family would still have a 1922 photograph of a football player from a team that hasn’t existed for 93 years if he hadn’t played on that team. So, I think we’ve found our man. 1908 An Otoe who played football for the Otoe School in Red Rock, OK.
1909 Chief Eagle Feather toured with 101 Ranch Wild West Show. 1910 Pitched for Fallsington M. E. church at Cadwalader Park in Trenton, NJ. 1911 Eagle feather aka Dr. Frank DeKay of Toledo, OH restored a woman’s vision by rubbing her head and conferencing with a mystical medicine man. 1911 Chief Eagle Feather was featured in Priscilla and the Pequot, touring with The Obrecht Family show. The next day, Chief Eagle Feather was assaulted by Bear Paw and struck in the head with a whisky bottle. 1914 Performed in Gray Eagle’s Last Stand at Lyric in Wellsville, NY. 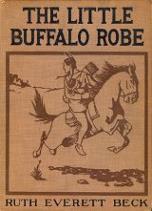 1915 Eagle Feather’s daughter Princess Mary Eagle Feather performed in Miller Brothers and 101 Ranch Wild West Show. 1915 Chief Eagle Feather was a wealthy land owner in South Dakota. 1915 Chief Eagle Feather toured on Lyceum and Chautauqua circuits. 1915 Sherman Institute gala – couldn’t tell if Eagle Feather was a person or a character in a skit. 1915 Eagle Feather came in 2nd in the “Half-mile Indian Buck Race at the Cheyenne Frontier Days. 1919 In Winnipeg, old Chief Eagle Feather cranks his car in front of his farm house to drive his children to school. 1919 Winnebago Eagle Feather, aka John Smeade, operated and maintained the elevator at the Des Moines Club. 1919 In Chicago, Chief Eagle Feather’s wife, Princess Waunita, a full-blood Choctaw, assisted Vera Trepanier during her murder trial. Eagle Feather was reputed to be a Carlisle grad. 1920 Chief Eagle Feather’s mother was Geronimo’s oldest sister. 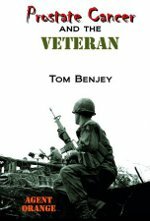 He gave a talk on patriotism and Christian sentiment near Elkhart, IN. He also advertised for performers for his medicine show. 1920 Eagle Feather aka Jackson Barnett, who became rich when oil was found on his Oklahoma scrub land, gave his wife most of his money and sent her and the children to Los Angeles. He bought a horse and went back to the blanket. 1921 Chief Eagle Feather, Cherokee from Oklahoma, toured Indiana speaking in favor of granting Indians full citizenship. 1921 Chief Eagle Feather, 100 year-old Hopi, visited Ruston, LA. 1922 Big Chief Eagle Feather appeared in a medicine show at the Indiana State Fair. 1922 Local boxer Eagle Feather fought Bud Brown in a match held in Loraine, Ohio. Investigating all of these various people named Eagle feather would be a considerable undertaking, so I first looked into the one I considered most likely to be him. The boxer, an athlete located in Ohio when the Oorang Indians were founded, looked promising until I noticed that the fighter weighed 125 pounds. 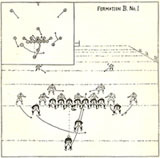 To play fullback, he would have had to put on 100 pounds by the start of football season. Not likely. I continued looking and found something I didn’t think looked promising but might just be. This blog deals with some miscellaneous research findings and issues that aren’t closely related to each other. An event that helped trigger my interest in researching the Craighead naturalists was mentioned in this blog some time ago when I noticed that Frank Craighead, age 12, agreed to stock a terrarium for Miss Paull’s classroom at the Carlisle Indian Industrial School. 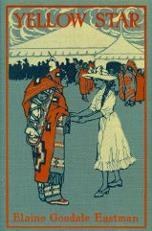 Later, I noticed that Frank’s older sister, Rebecca, visited Miss Paull at the Indian School. Now, I learn that Rebecca graduated from Carlisle High School and gave an oration at her graduation ceremony in 1906 entitled “Nature Is God’s Mirror.” Frank graduated from CHS two years later. At his ceremony, Carlisle Indian School Superintendent Moses Friedman conferred the diplomas. This was yet another example of the Indian School’s involvement with the local community. Also while at the HoF, I want to do a little research on players about whom I need more information. Chief among them is Joe Little Twig, another Oorang Indian. He played in the NFL for a few years after the Oorang franchise folded and eventually settled in Canton, Ohio. His early life is unclear. Little Twig is reputed to have attended Carlisle Indian School but I have not found any evidence of that. Perhaps, he was enrolled under a different name but I don’t know what that was. Here’s hoping that I find more information on him today. 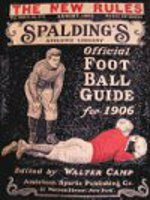 Large newspapers of the day recorded the October 15, 1922 game simply as Canton 14 – Oorang 0 but that doesn’t begin to tell the story. In the early days of the NFL, the Canton Bulldogs were a powerhouse team that featured Jim Thorpe and his Carlisle Indian School teammates, Joe Guyon and Pete Calac, in the backfield. 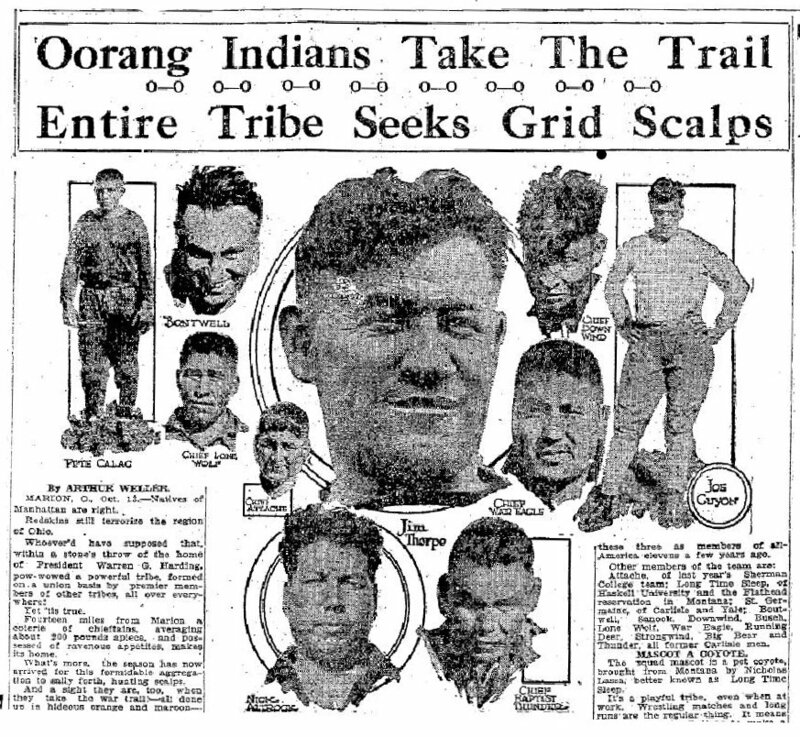 But in 1922, Jim Thorpe and Walter Lingo formed the Oorang Indians franchise to, at least in theory, compete with Canton for championships. Oorang’s results were anything but competitive as Father Time’s inexorable crush was their greatest opponent. However, they more than rose to occasion when they battled the eventual league champions. And battle they did. The current edition of the Cumberland County Historical Society’s newsletter arrived earlier this week. When I got around to reading it, something in Richard Tritt’s column jumped off the page at me. William Winneshiek’s granddaughter recently donated her father’s photo album. Even though it is time to get Wisconsin’s Carlisle Indian School Immortals to the printer, I couldn’t resist running in to see if there was a photo of Winneshiek I’d like to add to the book. To put it mildly, I was overwhelmed. I wasn’t prepared for the number of photos in that album or the scope of them. William Winneshiek arrived at Carlisle on June 5, 1911 and withdrew on October 19, 1915. 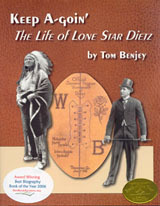 His relatively short time at Carlisle and having never played on the varsity football team inclines one to expect mostly personal photo to be in his album and few that are directly related to Carlisle Indian School. Boy, was I surprised. Not only were there many photos in the album of school activities and of other students, several were photos that neither Richard Tritt nor I had seen before. For example, I had not previously seen any documentation of Little Twig having been at Carlisle. He is thought to have been here but no documents or photos had been seen to place him here before. The album includes several photos of Joel Wheelock’s All-Indian Band from 1929 and a number of photos of the Oorang Indians, including a group photo of the players in street clothes with two of the players’ wives. Good stuff. After seeing what he had, and knowing what I do about Winneshiek, it all makes sense. When he left Carlisle in 1915, he remained in the area, attending Lebanon Valley College for a bit, working for the railroad in Altoona, playing with various bands, and moving permanently to Lebanon, Pennsylvania, all the while playing in bands and keeping in touch with old friends. His 1936 letter to Hugh Miller recorded a then-recent visit to Carlisle and thanked Miller for letting him have some photos from some unspecified baskets. It all makes sense now. Buildings had been burned down; complete destruction of the tall smokestack, which once answered the purpose of a monument; The Campus , which was once the pride of all who saw it for it was kept always in its natural beauty by the Indian students had faded into an unkept meadow; Our school mates who had been called by the Great Spirit and laid at rest near the Athletic Field, had been disturbed and moved to a more lonelier spot by the soldiers who now inhabit the Grounds where the American Indian made his last stand. No Government, no Race of People could have been more Cruel, No Christians, whether they be White, Yellow, Brown, Black or Red, could forget Providence long enough to commit that one last barbarous act as when Carlisle Indian School was taken from the Red Man. The saddest thing that has yet befallen the Indian.